Bending the Spine: I’m somewhere else today …With a giveaway!!! I’m somewhere else today …With a giveaway!!! I am over at Bound & Determined to Find A Good Read today for the Southern Book Tour. The Southern Book Tour schedule. 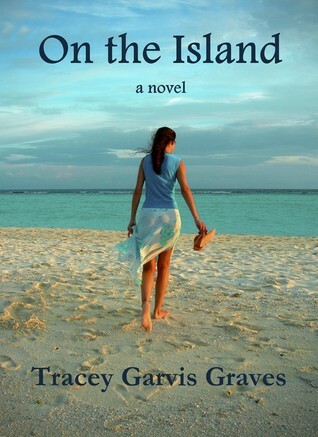 I am already super southern;) So I am reviewing On the Island by Tracey Garvis-Graves. I loved this book!!! Stop by the tour to find out why. Stop by the Southern Book Tour today and enter to win a signed copy of this awesome book!!! There are also other giveaways going on for the tour. Don’t pass them up. Thanks so much to Tracey, for providing a signed copy!